Toni has been working at Research Now SSI close to 2 years. As the Sales Director, he oversees the Nordic sales team throughout all Scandinavian markets.nIn his current role, and previous role as a Senior Account Executive, Toni worked within the Nordics market throughout different client segments and together with the biggest Scandinavian (multinational) companies, in variety of projects. 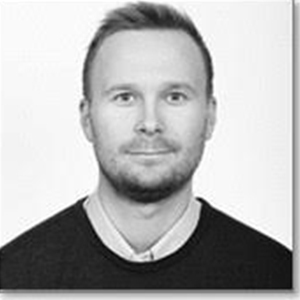 Toni’s background is within Sports and Sports Business which has provided him with an advantageous and versatile skill-set combined with his current position within Digital Market Research.In his spare time Toni is a big sports enthusiast and he can also help you with the most difficult Scandinavian language, Finnish.